Where rail heritage comes to life. 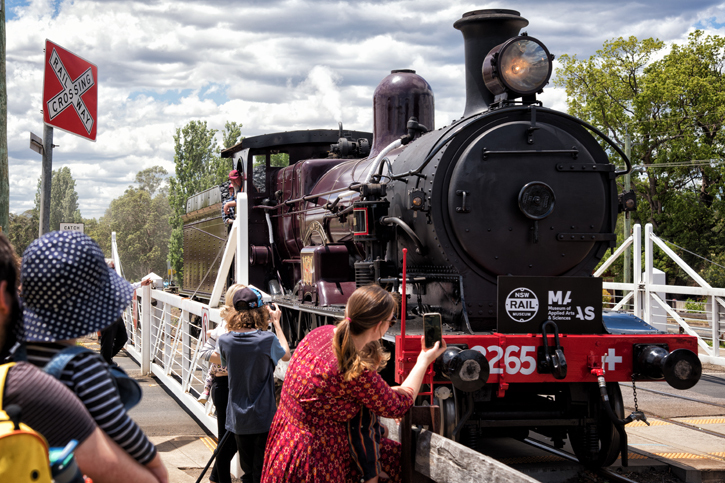 With Australia’s largest collection of heritage rolling stock, state-of-the-art facilities, interactive exhibits and so much more, you don’t want to miss a day out at the NSW Rail Museum. Visit www.nswrailmuseum.com.au to view the events schedule, learn more about school and group bookings, and purchase tickets.